Beautiful single family home in an excellent area. 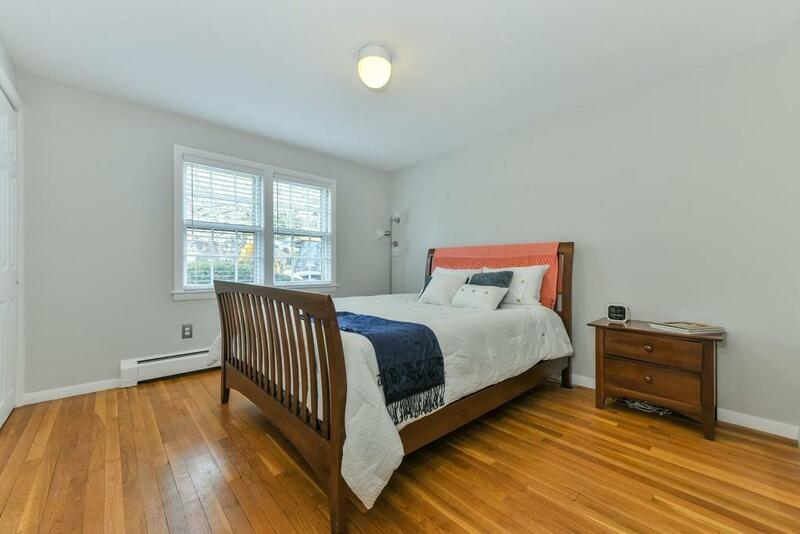 Walk to Coolidge Corner, Washington Square, the T (C, B, D), fabulous restaurants, schools, coffee shops, Whole Foods and Trader Joe's from this quiet tree-lined street. 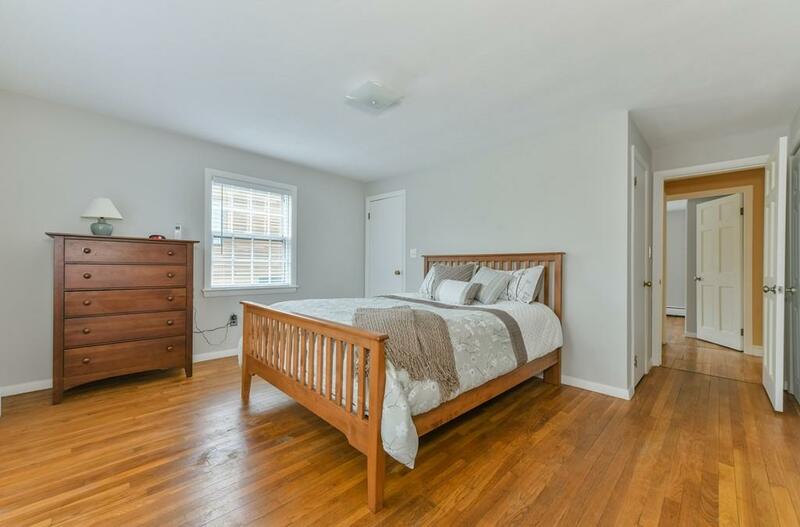 3 bedrooms, 2.5 baths, private parking, laundry and a large yard. This lovely ranch-style home has city and treetop views from the 25 X 15 open space living/dining room. The finished lower level compliments this home with two additional very large rooms, laundry and easy access to a lovely yard. Take advantage of all that Brookline has to offer: Washington Square, Coolidge Corner, Longwood Medical, wonderful restaurants, coffee shops, parks easy access to downtown & public transportation. See floor plan for additional information. Home is available from March 15 - August 31, 2019. 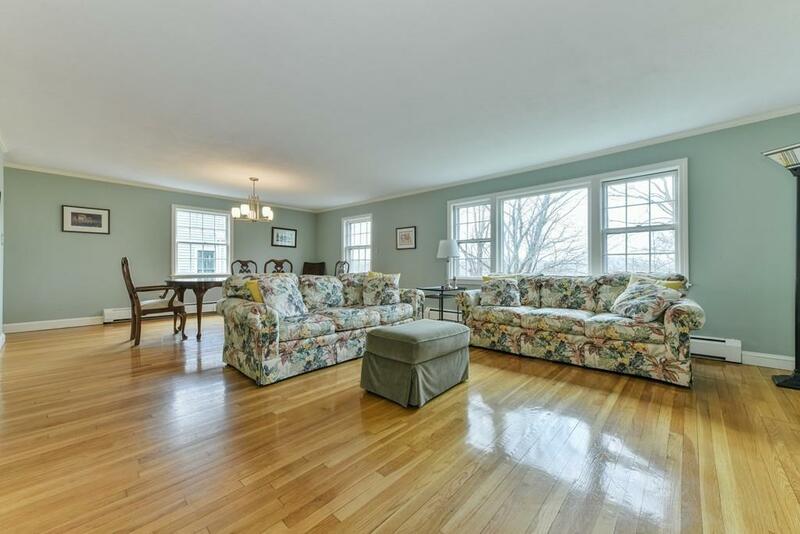 Listing courtesy of Amy Lipton of Coldwell Banker Residential Brokerage - Brookline. Disclosures Open To Discussing The Fee As This is A 5 Month Rental. 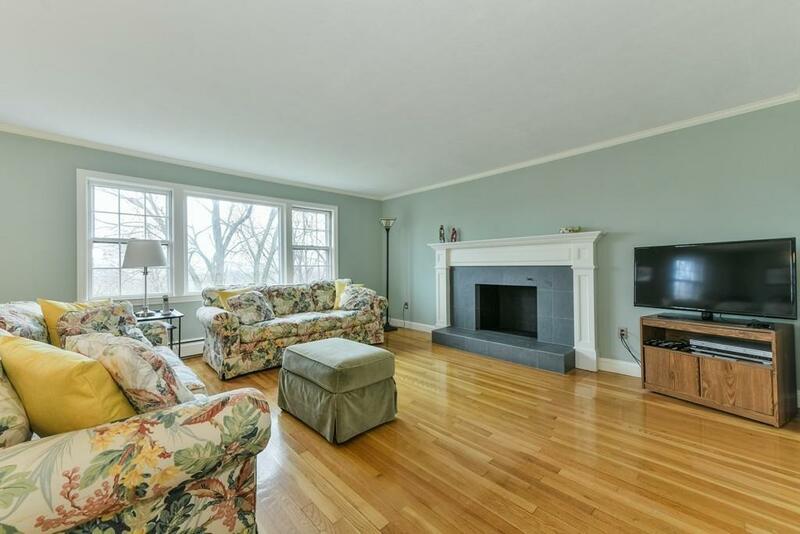 Listing provided courtesy of Amy Lipton of Coldwell Banker Residential Brokerage - Brookline.